Search Engine Optimization (SEO) is the process of implementing both on-page and off-page tactics to rank higher organically in the search engine results pages. Off-site optimization is referred to as other factors that are not on your site, yet contribute to where you rank. Examples of this is company/brand awareness, listings, social media signals, directories, social bookmarking, etc.. But the single most important off-site factor is back links. Back links are other links out on the Internet that point to your website. 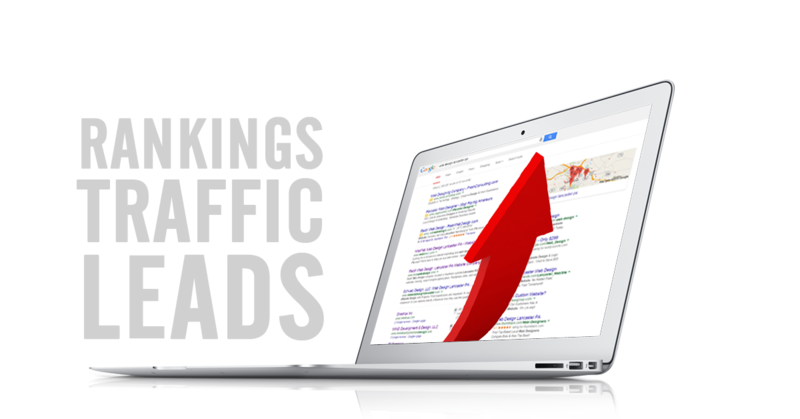 The more links from authoritative websites, the more popular your website appears. The anchor text that is used to link to your site is very important too. You need both on-site and off-site SEO to be effective today. 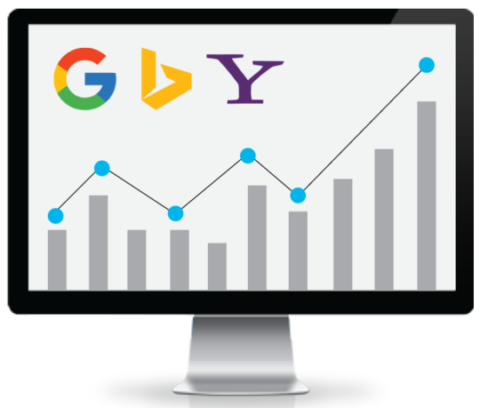 In Google’s complex algorithm years ago, it was estimated that rankings were influenced by about 80% on-site and about 20% off-site factors. Now-a-days, it is more like 30% on-site, 70% off-site. Off-site is important! Basically everything must look natural to Google. Off-site optimization is slow manual work and a long term investment. What works best is to invest a little amount of time each week into marketing of your website. Avoid a marketing push, then sitting idle for a couple months, then another campaign, etc. If you were to chart that, it would appear spiky and unnatural. Your virtual chart should reflect a slow and steady increase over time. Slow and steady wins the race. This is what we like to refer as building equity into your site. Another analogy we use is building roots throughout the Internet. As time goes on, it will be harder and harder to get uprooted by performing this type of work. It is important to get those roots started and get them spreading. The website WebTek built for us captures a good number of online sales and is super easy to use. We are well satisfied. We are very satisfied with the whole website project. The pictures came out great, both on-site and in the studio where WebTek staged them. We get many orders for our pretzels from our website. The entire staff was pleasant and courteous. Thank you WebTek, for your great service!